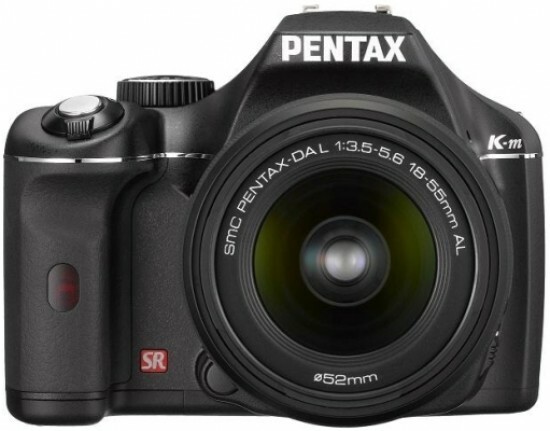 The Pentax K-m DSLR, which is barely more than one year old, is now marked as “discontinued” on the Pentax Japan website. The entry-level DSLR camera apparently shares this fate with the DA 50-200mmF4-5.6ED telezoom lens. At press time, Pentax have not yet issued an official release regarding the discontinuation of these products.